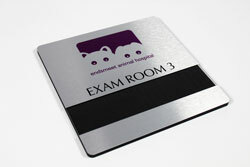 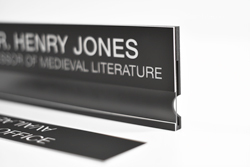 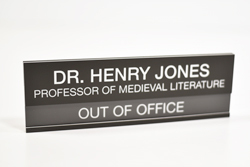 Interchangeable insert sign with lensed window allows for up to 2 custom messages per insert and header text. 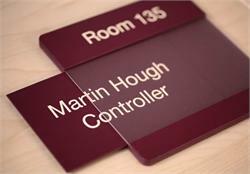 Include any permanent personalized text you need on the header such as a room number, employee name, or conference room name. 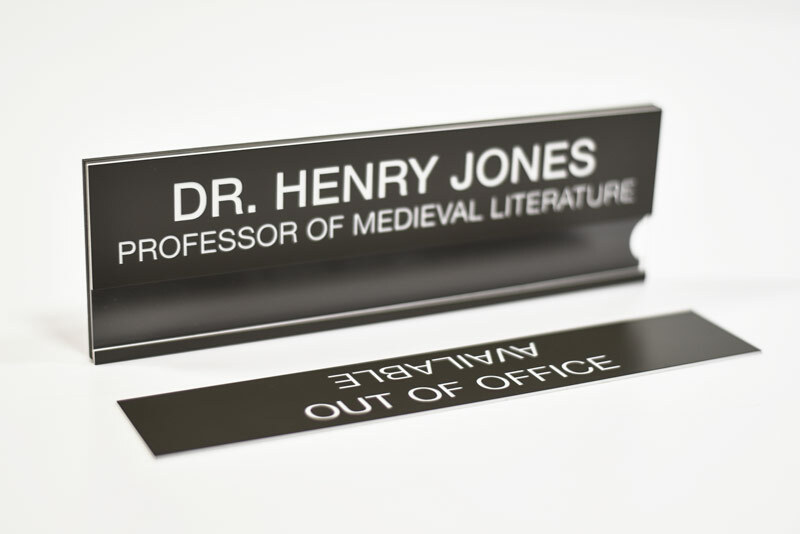 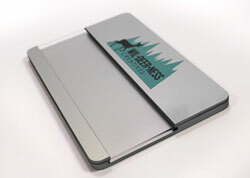 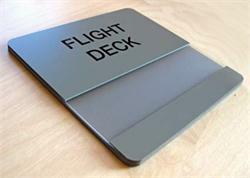 On the removable insert, include 2 custom messages such as In a Meeting / Please Come In, In Use / Available, Occupied / Vacant or any messages you need. 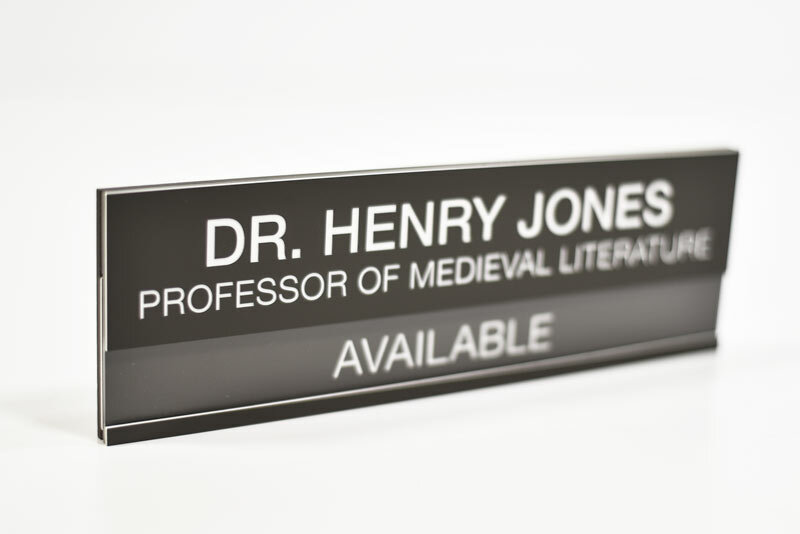 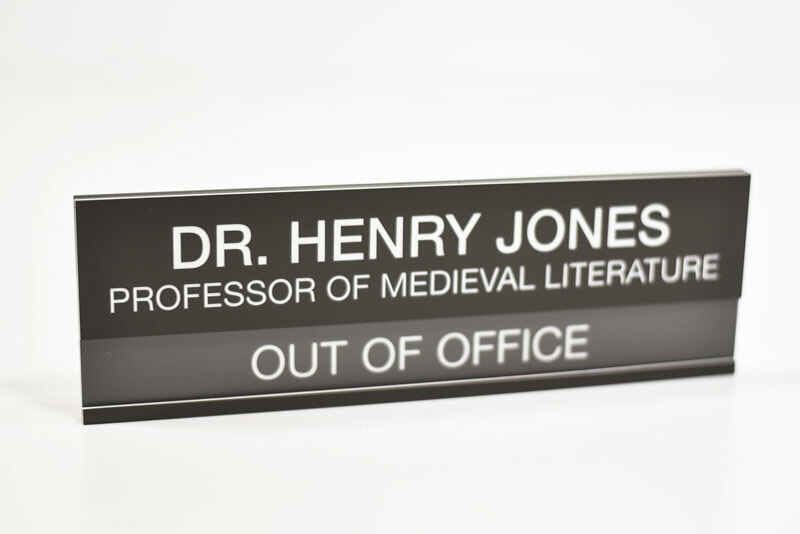 The overall sign measures 10"W x 3.25"H with a visible insert window measuring 10"W x 1"H. The insert can be taken out of the sign and flipped to reveal the opposite message when put back in the sign. 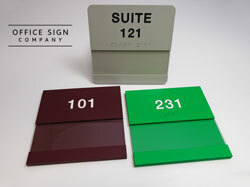 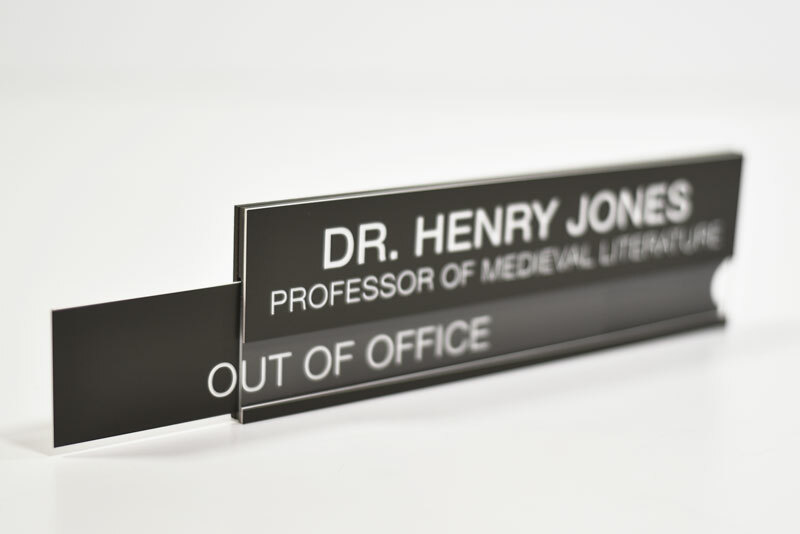 If you require a size, color, or shape not listed here, please contact our customer service team at service@officesigncompany.com or via phone at (701) 526-3835 with all of your details and they will send you a quote.